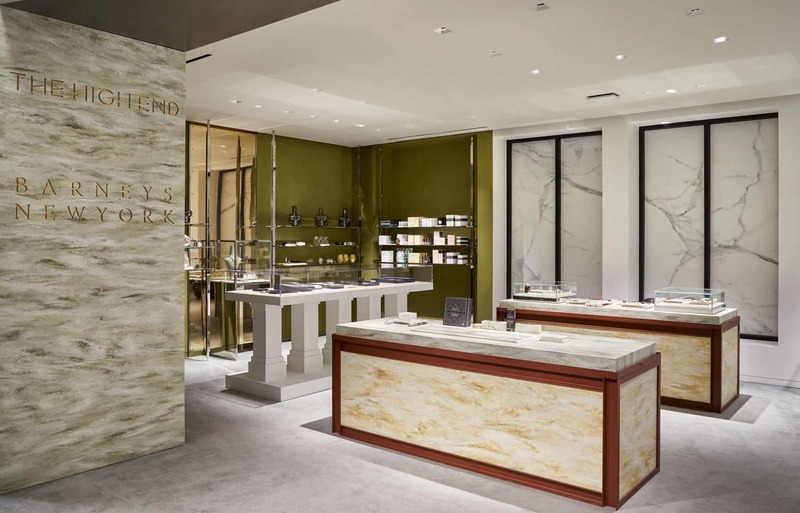 Luxury specialty retailer Barneys New York has finally opened its much talked about luxury cannabis lifestyle and wellness concept shop in its Beverly Hills flagship store. 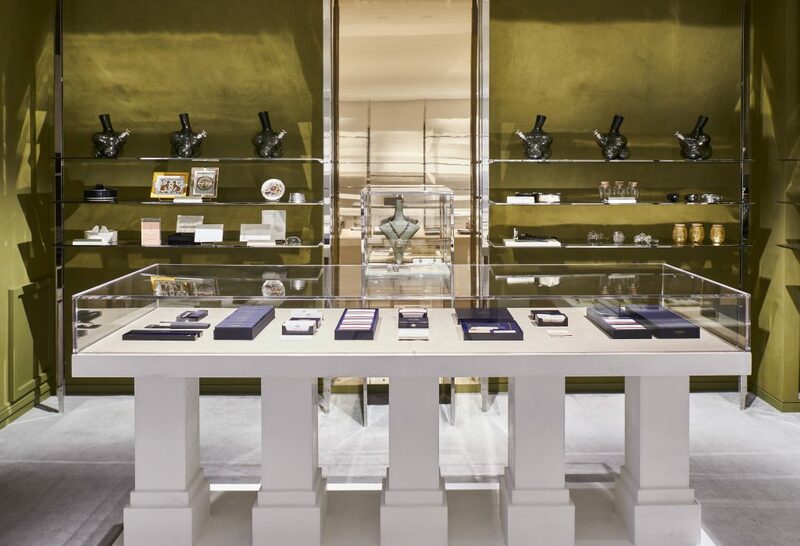 Called “The High End”, Barneys is the first major retailer to introduce a cannabis lifestyle shop. Located on the fifth floor of the store, The High End features an exclusive partnership with upscale cannabis company Beboe and an extensive selection of accessories and lifestyle products. This includes a range of elevated wellness products and rare items across home, jewelry, beauty, and more. 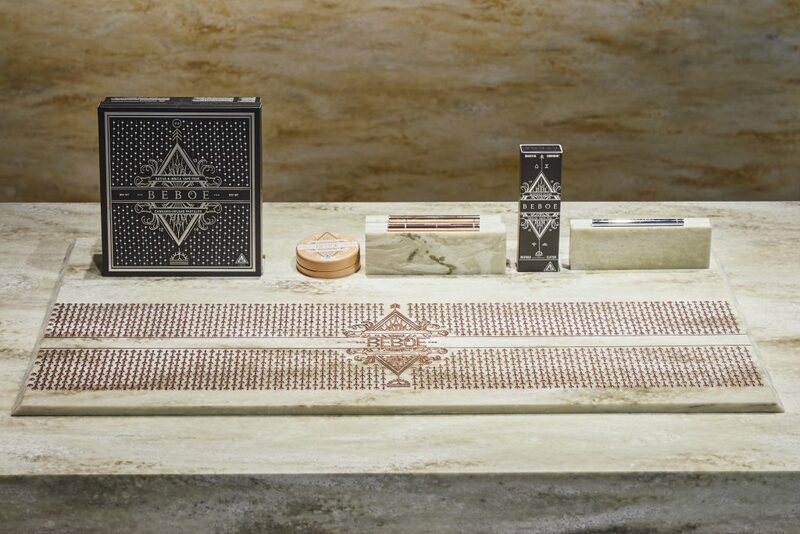 Guests will be able to experience a selection of custom blown glass pipes, luxury rolling papers, one-of-a-kind vintage ashtrays, accessories including sterling silver grinders, and CBD-infused beauty.